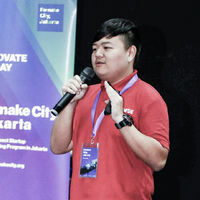 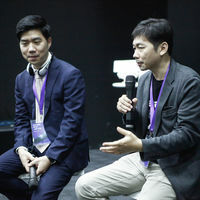 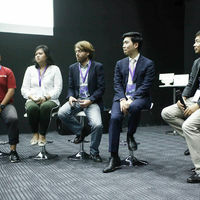 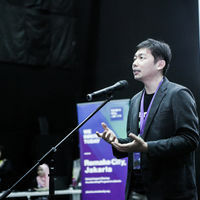 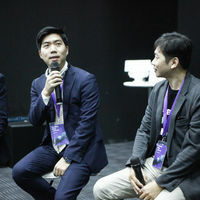 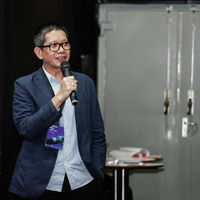 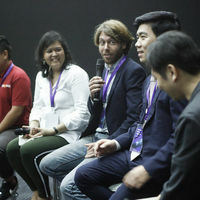 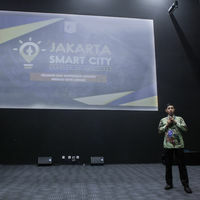 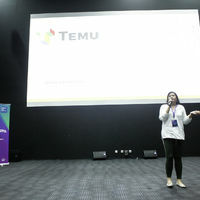 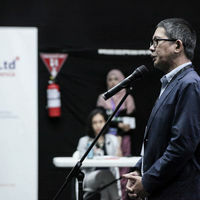 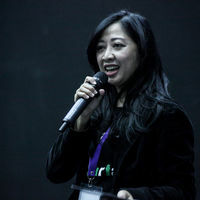 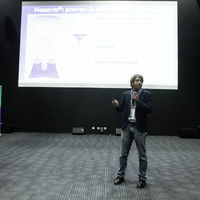 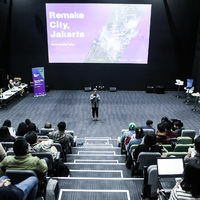 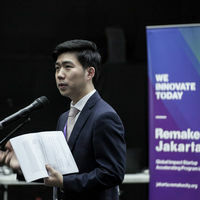 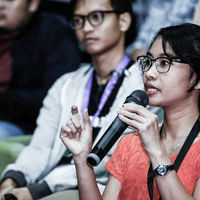 Demo Day at Remake City, Jakarta is for entrepreneurs, investors, journalists, corporations and the general public who are interested in businesses that solve the social problem through scalable businesses and build stronger ecosystem for social innovation. 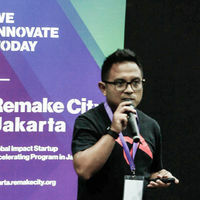 Remake City is an intellectual property of Crevisse Partners. 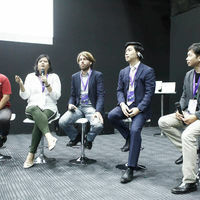 KOICA endeavors to support the sustainable socioeconomic growth of partner countries. 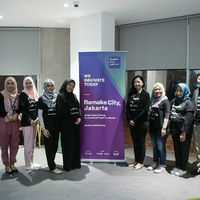 Crevisse Partners is an Impact Ventures Group, tackling impossible problems of the world. 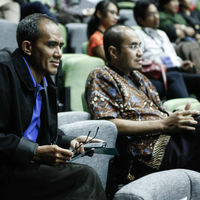 MYSC is an organization specialized in social innovation consulting and impact investment. 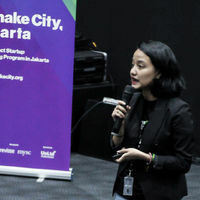  UnLtd Indonesia is a leading incubation organization of social enterprise based in Jakarta.